For topping off the wrapping of a very special gift, make a one-of-a-kind bow with the added surprise of carrying an exotic designer scent! 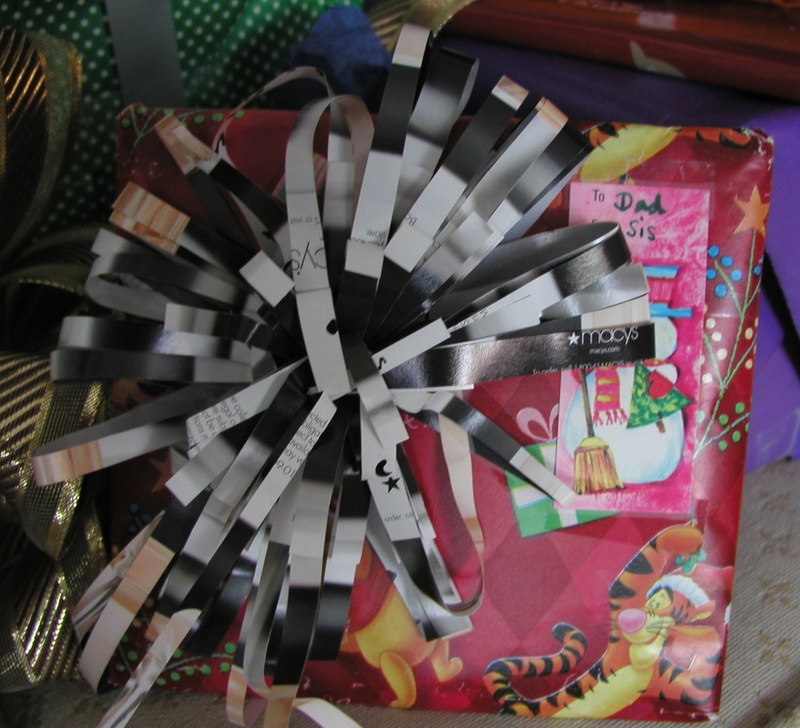 Your recipient need never know that this lovely and festive gift bow was made out of junk ads — unless, of course, you want to gain big repurposing DIY cred by revealing this. 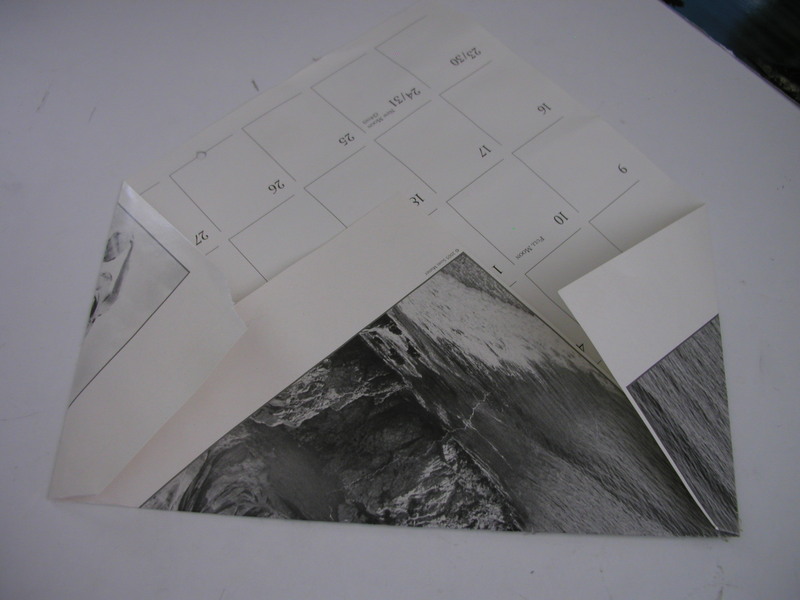 Materials needed: One fold-out paper perfume sampler advertising insert (the kind you rub on your wrist). Tools needed: Scissors and a bit of scotch tape. The Sunday newspaper, especially around holidays, carries several pounds of glossy advertising inserts. 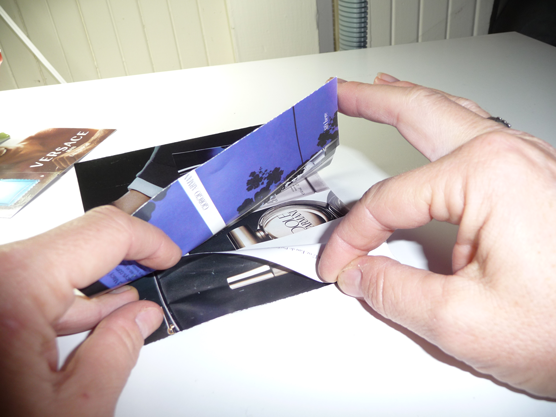 Many of the department store flyers contain inserts for designer perfumes, the sort containing a scent sample you can unfold and rub on your wrist. 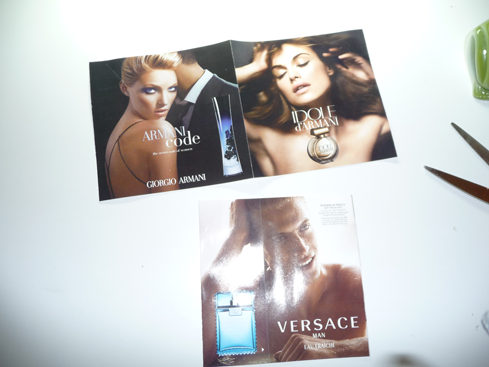 These scented ads can be found in womens’ fashion magazines as well. Fold the ad in half lengthwise. Then take out long scissors. Leaving the perfumed part folded inside on one of the free ends, make thin parallel cuts along the folded side – about 1/4 inch wide at most. Stop about 1/3 inch away from the fold. 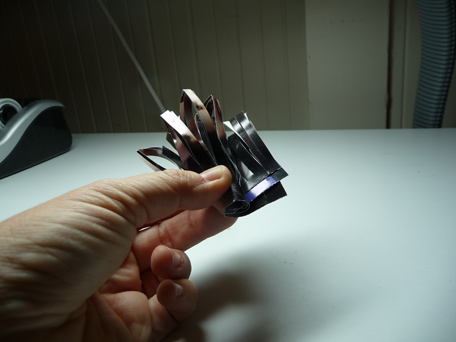 This will give you one piece of paper with long shredded strips and a margin along the top. 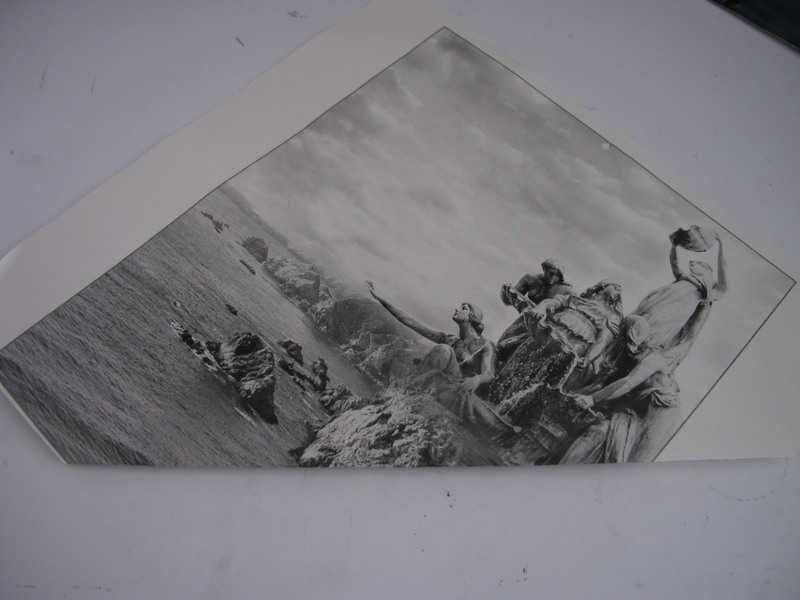 After the length of the ad has been given its cut, take the solid end and begin to roll the strip up. 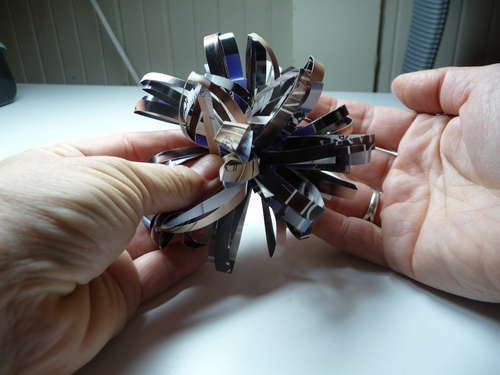 Roll it fairly tightly, allowing the shredded parts to stick out rather like flower petals or fireworks. 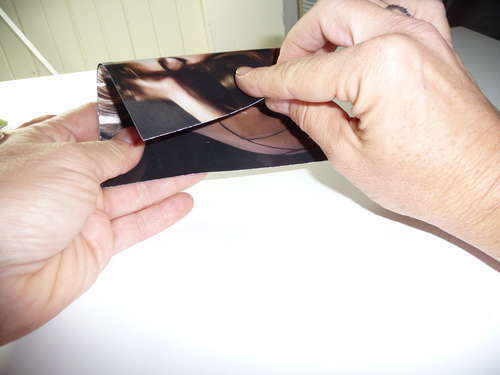 After the roll is complete, ensure it will not unroll again by holding it shut with a small piece of scotch tape. Voila! Affix to a special gift. Fluff it up a bit on top. 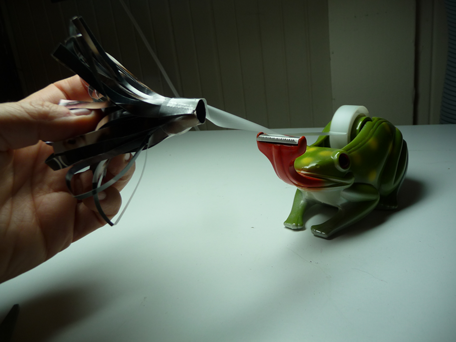 Some of the shorter perfumed bits may emerge from the longer loops; this is okay and even gives it a bit of zing. Arrange these unruly pieces in an artistic fashion. Flatten the taped bottom, and use that as a base to tape it onto your wrapped gift. Once they notice the nice aroma, watch them delight in your creativity. 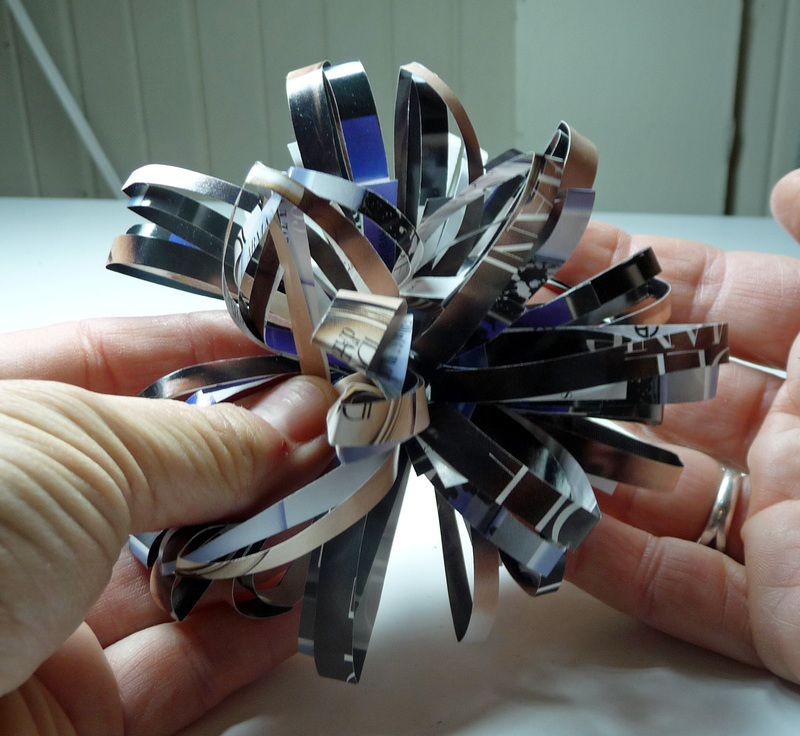 This DIY recycled art project is also a featured Instructable. Never buy an envelope again! Wow your friends and bill collectors with mail in these envelopes you’ve made out of repurposed junk paper. This envelope looks like the sort you’d purchase, with angled bits in the back. Check it out & try it. It’s easy to make. You can make someone happy, extend the use of those bodies of trees, & reduce the landfill all in one fell swoop. 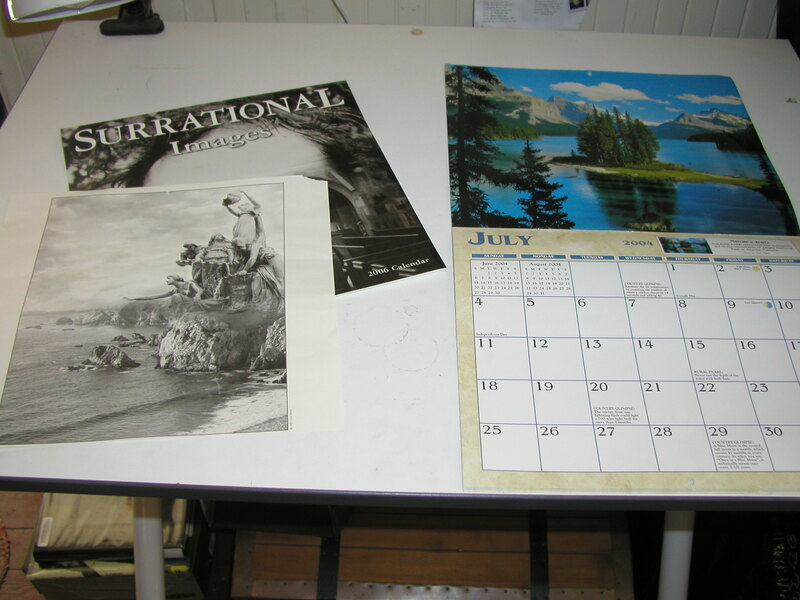 Sources for free and fabulous “junk” paper are everywhere: junk mail, NYT Magazine, gorgeous catalogs for things you can’t afford, old calendars, discarded books. 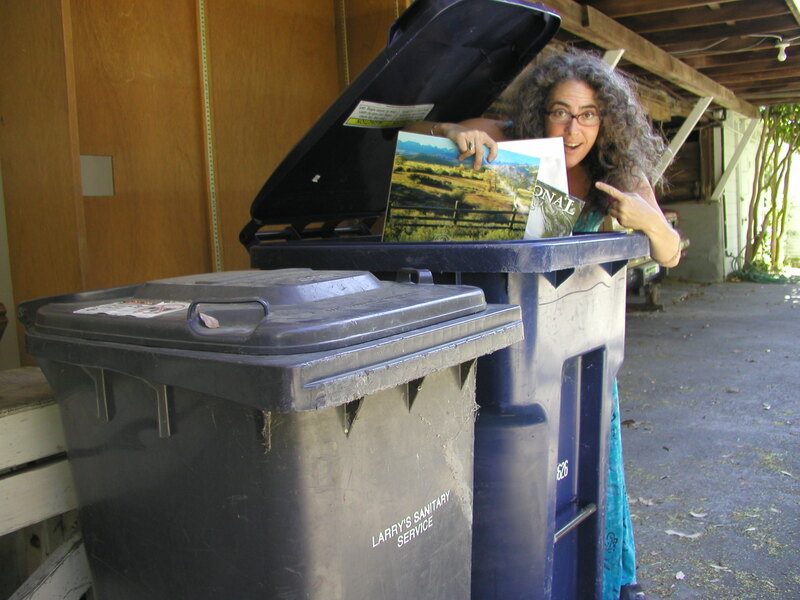 Begin collecting as soon as you can because packrat-ism is a positive thing in this case! Whatever you don’t use can come in handy for collages and other projects. Here you see an excellent source for gathering raw materials. 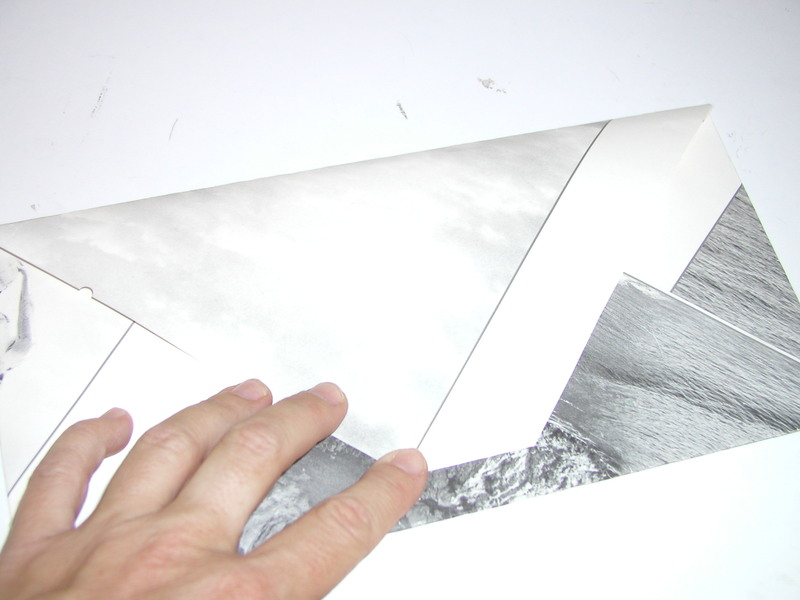 For envelopes, you’ll want paper at least 8-1/2 x 11″, and bigger is better. 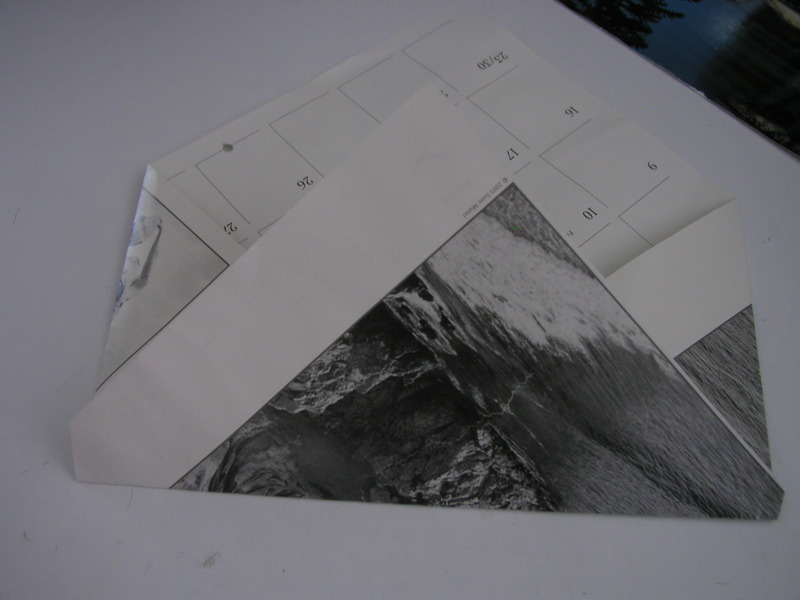 In addition, if you plan to send it through the postal service, the paper should have a heavy thickness to it, enough that it won’t rip or come apart with rough handling. You will also need scissors and scotch tape. And in the final step, you will want a Sharpie pen, or white paper to tape onto your envelope, for addressing purposes. For the complex envelope, the bigger the paper, the better. 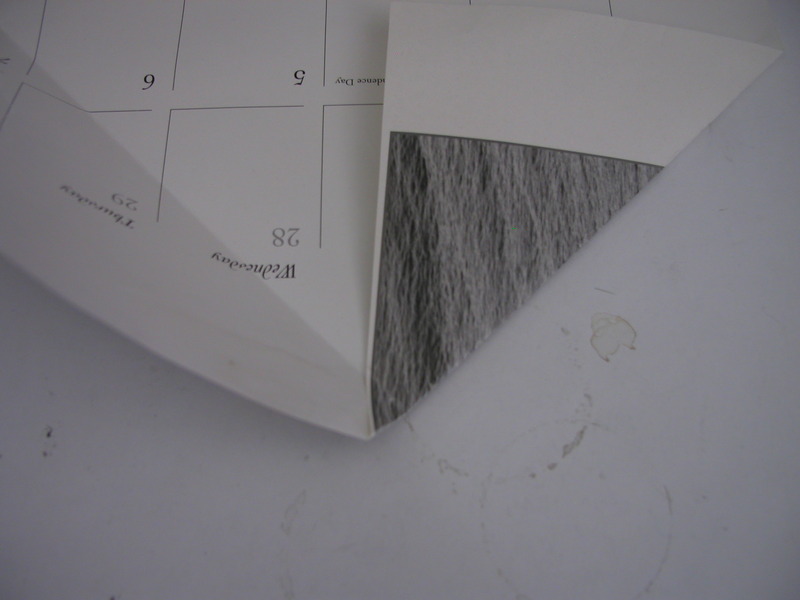 Old calendar pages are ideal. I also like heavy maps and coffee-table book dust jackets. 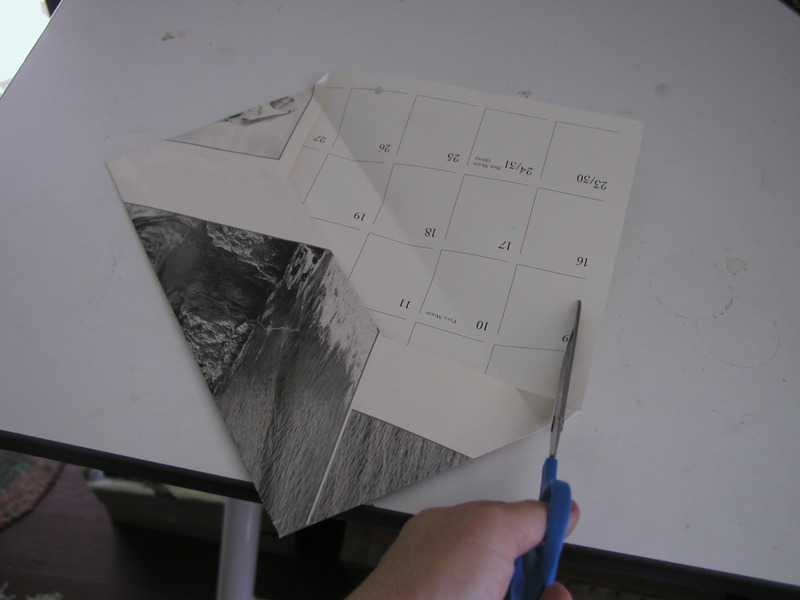 Begin by folding your chosen image on the diagonal. 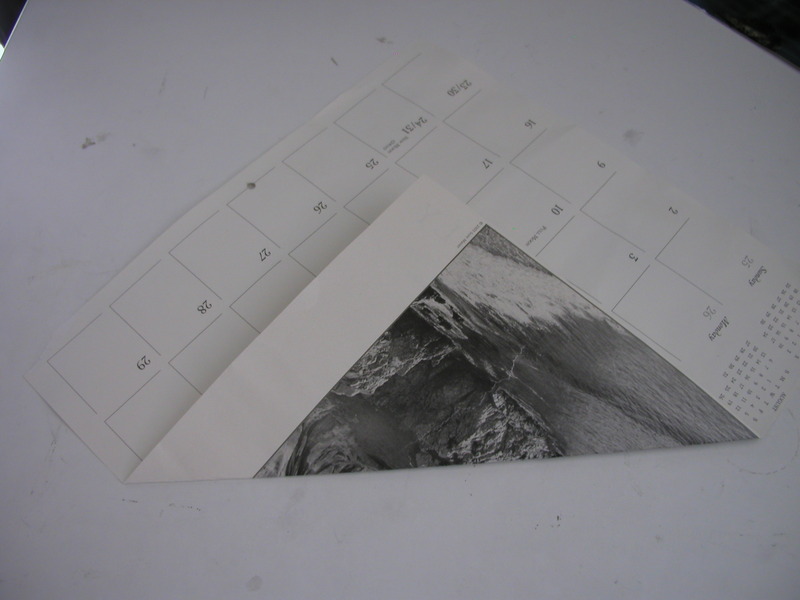 The first fold will create the bottom of your envelope’s front. 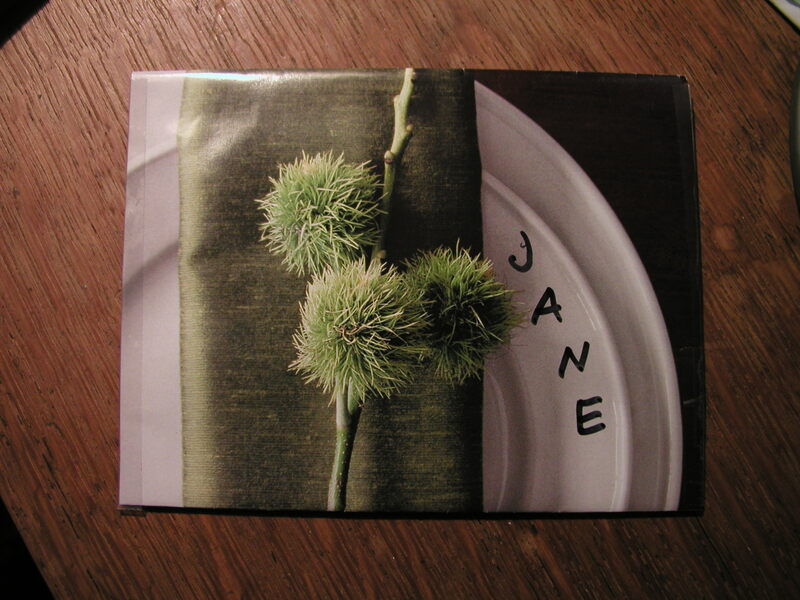 You’ll want to fold over more than you might think, in order to make the envelope wide enough to hold most paper or cards. 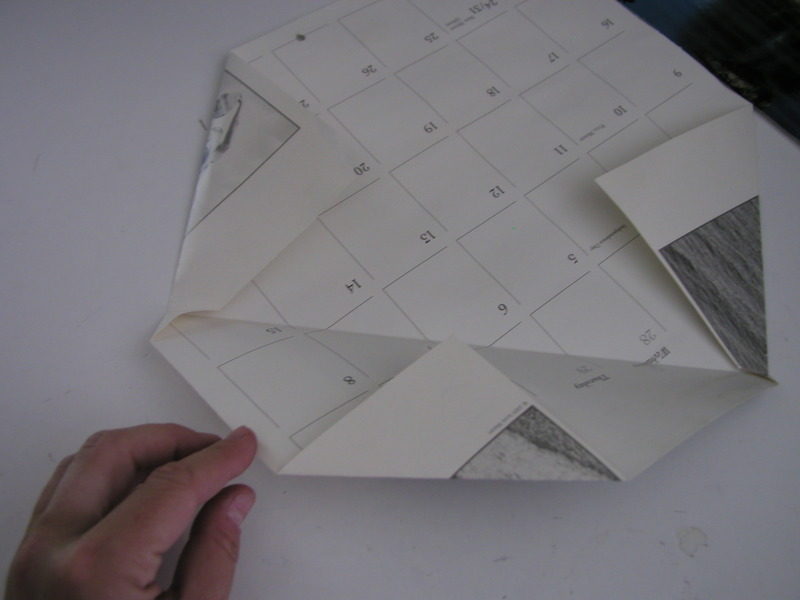 Fold each side angle in to the middle, over the bottom fold you just made. Details: The edges should overlap. 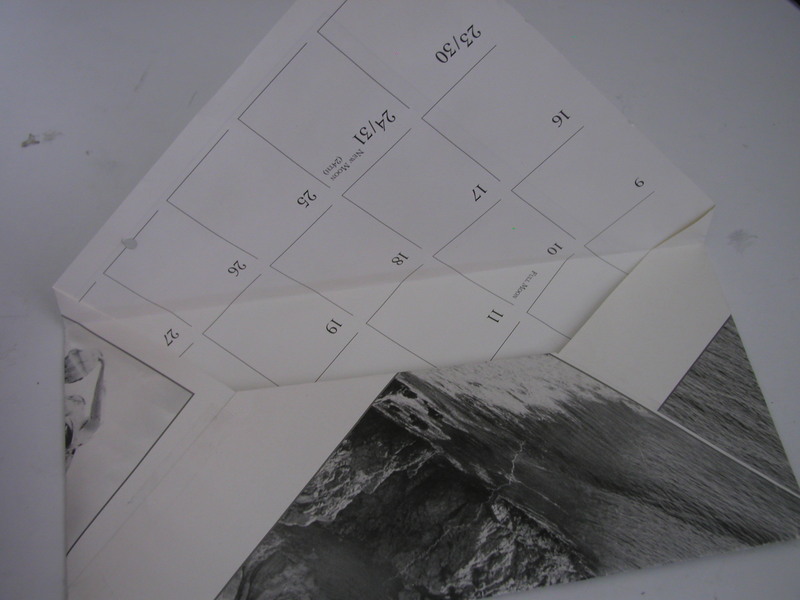 Make sure you have enough paper on each side to cover up the envelope’s future contents. A common mistake is to make one side too short, as the side bits are uneven at this point. 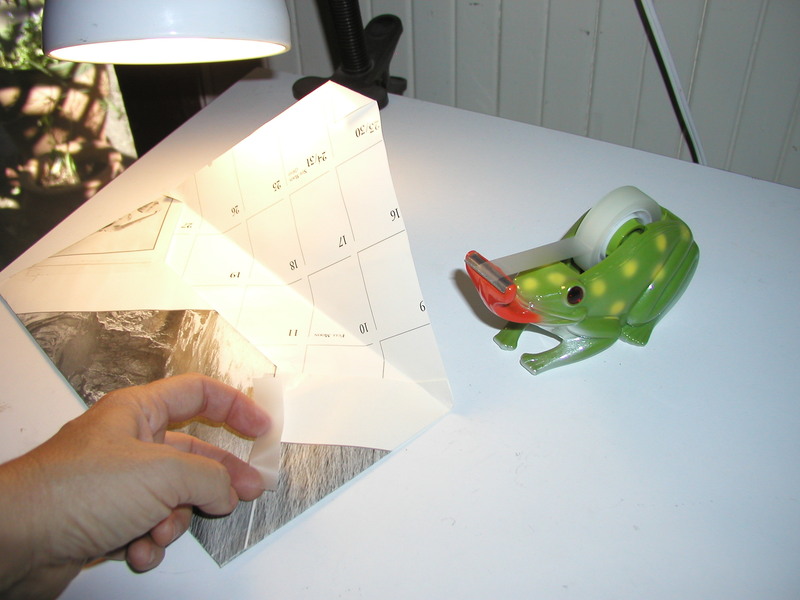 Then, as in origami, unfold it and reverse-fold each of the bottom corners. 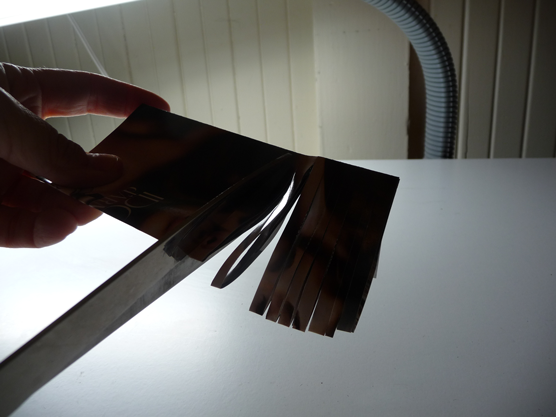 This makes it look more like an envelope, with the middle fold now on top. 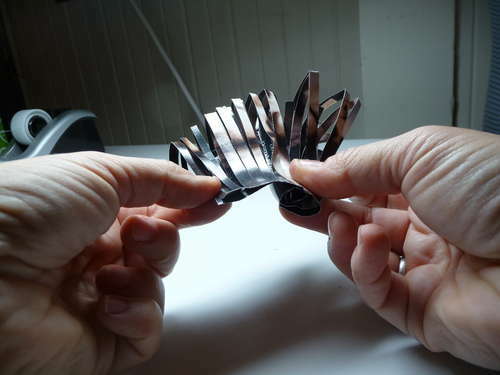 After folding, open the sides up and fold them in first with the bottom then folded in after. This is like a reverse fold in origami. Now fold over the point that’s sticking up off the bottom piece. It will look squared-off. Fold it up and tape the sides down. Also put tape across the bottom edges for reinforcement. You want it to be as strong as possible because the post office workers will be so fascinated with your envelope that they’ll handle it a lot. 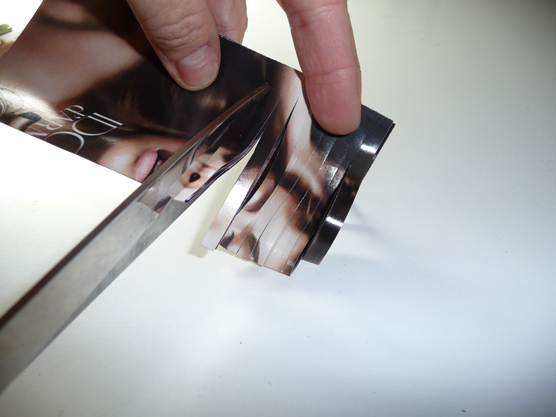 Cut off any excessively long parts to the top flap. This will be necessary if the initial paper was rectangular. But nota bene: The final product need not be perfectly symmetrical. It is, after all, a unique handmade woik o’ aht. It’s starting to really look like an envelope! Fold over the top so the opening is entirely covered. 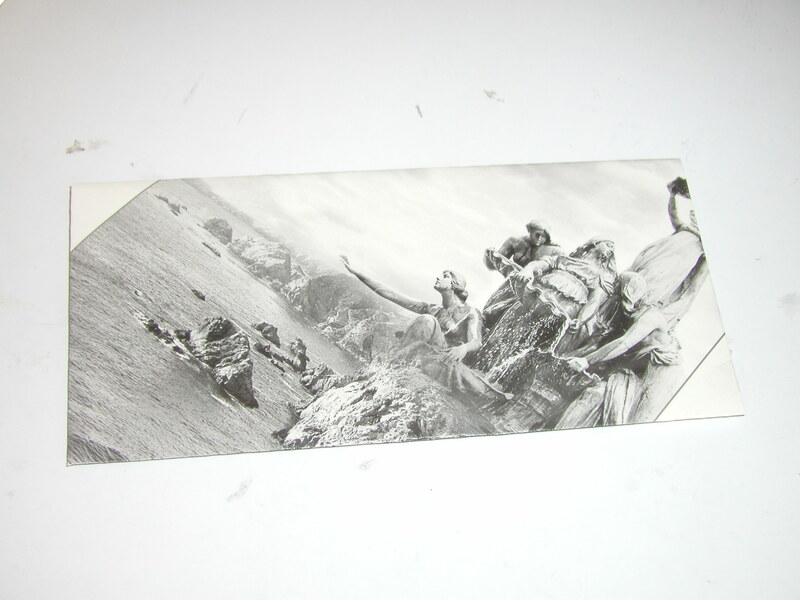 Here’s what it ends up looking like, front and back. Congratulations! You’ve just made an envelope! Add your return address and a stamp. And await the joyful response from your correspondents who’ve gotten so used to e-mail only that they’ll be wowed by receiving this work of art, uniquely made just for them, in the post. In case you’re wondering, I’ve sent hundreds of these over the years, some as SASEs to myself, and they’ve always arrived. One postal worker did warn me, though, that mail sent in such envelopes might take a day or two longer to arrive since they get passed around in the PO for everyone to ooh and aah over before sending them on. 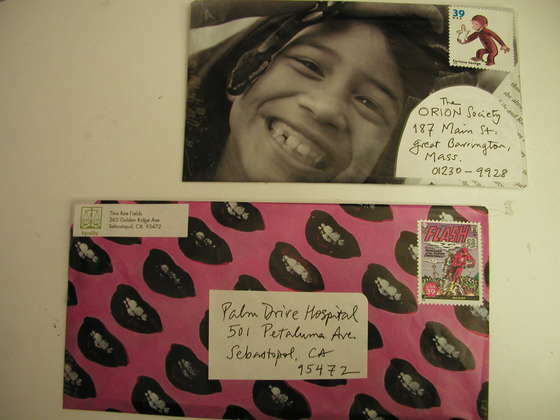 And please send me images of envelopes *you* make! The skies and my mood showed congruent decay. A small vampire appeared in my mailbox today. 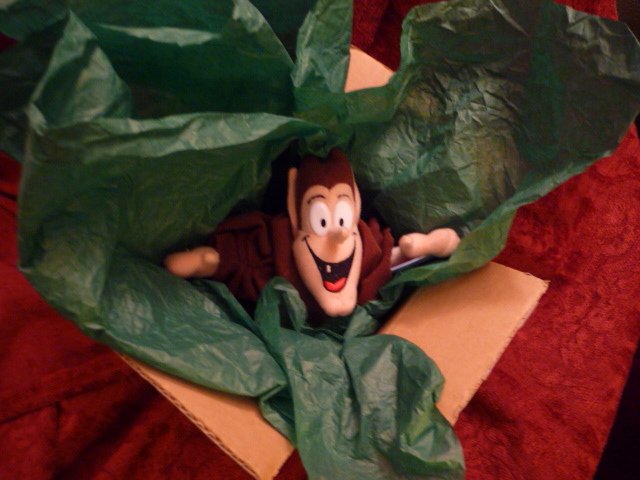 When you next de-clutter your house, consider sending those mathoms on to bring your friends joy.